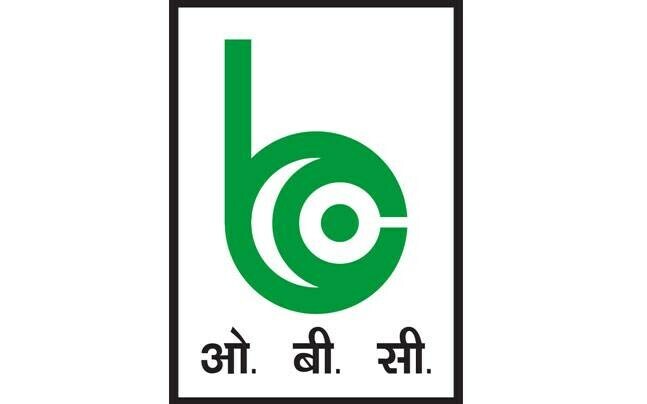 Public sector lender Oriental Bank of Commerce today said it has cut interest rates for deposits less than Rs 1 crore across maturities in a range of 0.25 to 0.5 per cent with effect from Monday. "The bank has revised interest rate on term deposits across various maturities with effect from March 28, 2016", it said in a BSE filing. For maturities from 31 days to 45 days, the bank has cut interest rate from 6 per cent to 5.5 per cent for deposits less than Rs 1 crore. Likewise, for 46 days to 90 days maturity, interest rate is cut by 0.5 per cent to 6 per cent; 91 days to 179 days by 0.5 per cent to 6.25 per cent. For maturities ranging from one year to less than two years, the new interest rate will be 7.5 per cent from 7.75 per cent; two years to less than three years by 0.25 per cent to 7.25 per cent. And for maturities of three years to less than five years to 7.25 per cent; for maturities ranging from five years to 10 years the interest rate is to be cut by 0.25 per cent to 7.25 per cent.